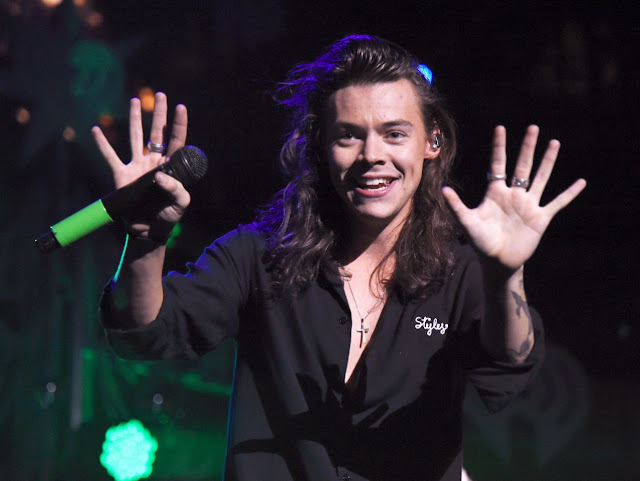 Harry Styles is getting Oscar-winning acting tips from Mark Rylance. The One Direction star, below, has landed in France to start shooting World War Two drama Dunkirk. 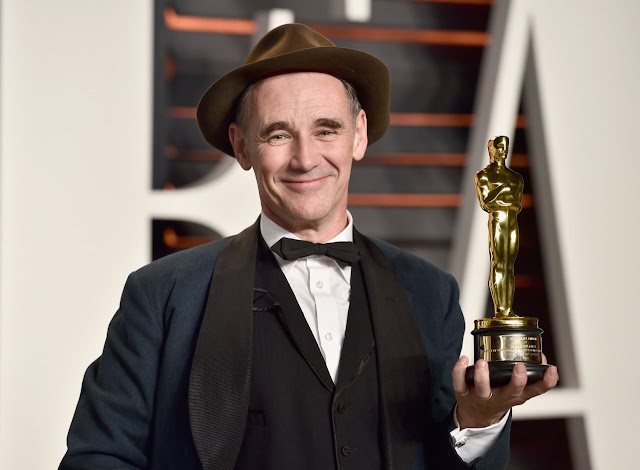 And co-star Rylance, who won the Best Supporting Actor Oscar this year, is prepping him for Hollywood greatness. A source was quoted in The Sun saying: “Mark is aware of it being Harry’s first acting gig and is happy to help him. Styles, 22, arrived in Dunkirk on Sunday night via Eurostar where he posed for a selfie with a train hostess called Zita. He has had his trademark locks trimmed for the part of a soldier and security had to be doubled in the French town when he arrived to keep 1D fanatics away from filming. In return for his advice, Rylance, 56, above, hopes to get Harry to meet his niece. Last week he quipped while accepting a TV Bafta: “My 11-year-old niece has taken interest in my profession all of a sudden because of Harry Styles. Dunkirk also stars Tom Hardy, 38, and Sir Kenneth Branagh, 55.